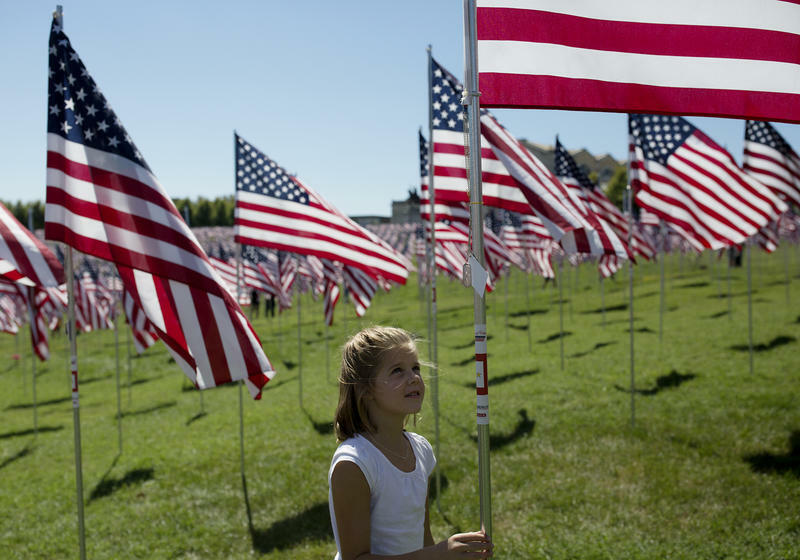 Sunday marked the 15th anniversary of the September 11, 2001 terrorist attacks. On Monday’s St. Louis on the Air, we lookrf back at the past decade and a half and consider what has changed for those impacted by the attacks. St. Louis Public Radio reporter Mary Delach Leonard has reported on the milestone anniversaries of the attacks. Recently, she spoke with those connected with and impacted by the terrorist attacks on that day as the anniversary approached. She joined St. Louis on the Air host Don Marsh for this discussion. Click the link below for the full article to listen.